Videos are the next big thing and everyone knows it. Creating a video is one of the best marketing strategies and you can earn as well but for that, it should look Professional. One of the first things your viewer going to see is the intro of the video. In this article, we are going to discuss Top 10 Youtube intro maker free online. Intro makers are tools or software which allows you to put an additional clip into your video which appears first. It’s an introduction to your video. There is a lot depending on those few precious seconds when your YouTube Intro will hook your audience to watch the video. Now if you are asking yourself, how to make YouTube intros? For that, you need free intro maker for YouTube. Most people would prefer a free intro maker to try out the features. There are many free YouTube intro maker online or free to download. 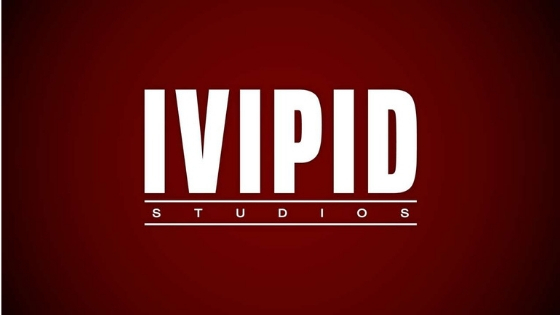 We are going to list them here so you can use the best intro maker software out there. One of the best Youtube intro maker in the town. It’s easy, its fast and above all, it’s free. You can choose the intro template from the wide range or use one of them without editing. If you want to make it more personal, just pick a style, add your content, choose the soundtrack and its ready to go. This website also helps you make ads, social media content, explainer video and more. This is another free YouTube intro maker which allows you to create more than just intro. This free intro maker software also lets you make whiteboard animation, presentation, broadcast intro, Instagram story template, explainer, and others. You can use their trial package as its free. 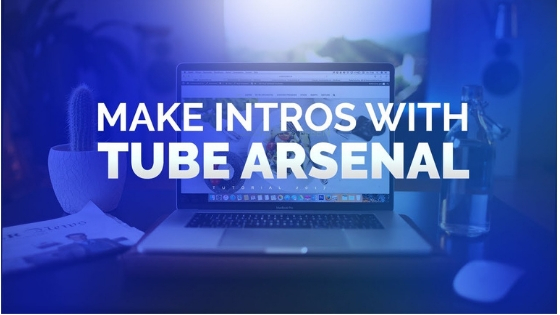 As the name suggests, this free intro maker for YouTube is totally free. 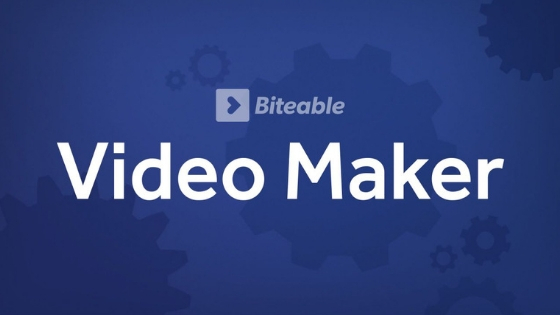 It’s the simple and yet easiest way to make an intro for your video. 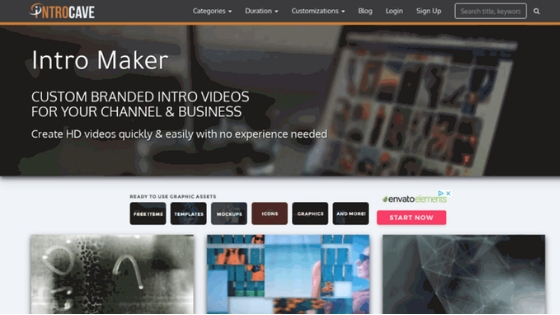 This online intro maker tool will let you choose a free template for a wide range of themes, after that you need to add your title, subtitle, URL, you can change FPS and then get a quick preview. Now you can download the intro with website watermark or you can pay a small fee to remove that watermark. 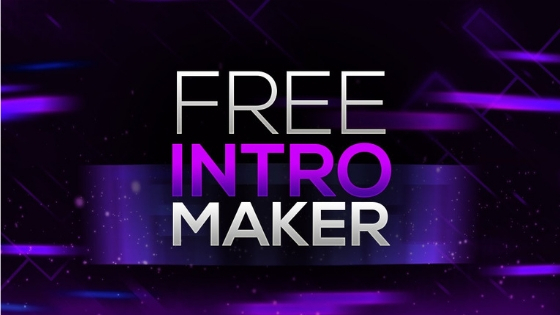 This free intro maker is also one of the simple, faster and easy one. This youtube intro maker just required 3 steps to make your perfect video intro. You need to select a theme for your intro first from their selection. After that, you can edit that with whichever text, images, the video you want to add to your intro. After that, you can download or share it. This intro maker tool is cloud-based so that you don’t need to worry about getting your intro lost. One of the best intro maker in on the internet. 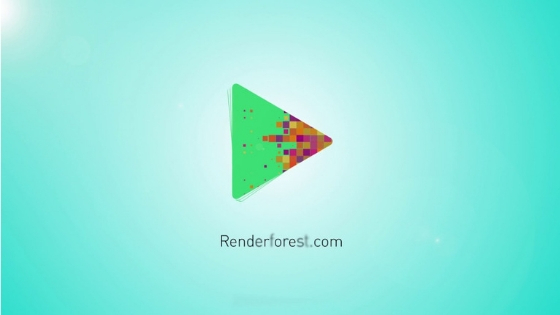 This free YouTube intro maker has one of the finest template and animation for your intro. You can add text and images to the intro to make it look more professional. One of the best things about it is, there is no watermark on the exported video. Intros will be in HD resolution and with just one click; you can share to the internet. Everyone has different taste when it came to video, some of them need more artistic and abstract design and that’s when this free YouTube intro maker will come in. 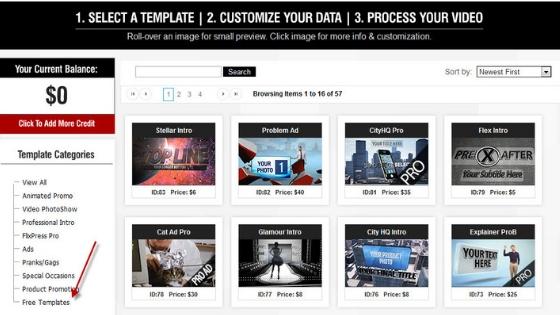 this free intro maker tool will let you download free, edit and export it. There is no software required for this online intro making tool. For Short and crispy YouTube intro, this website is useful. You can make intro video on the length of 5 sec to above 20 seconds. There are many amazing templates are there to choose and this intro maker tool is easy to operate. You can download it in HD resolution but for that, you have pay for it as well. One of the well-known names in video making community, this YouTube intro maker tool will let you make studio class intros for your video. They have a wide range of animated templates. It’s free for one time 2-minute video for a month and if you want more, you can sign up for less than a dollar for a month for more features. You can make more than just intro and this tool have more options than any other online intro maker. Make more than just YouTube intro. 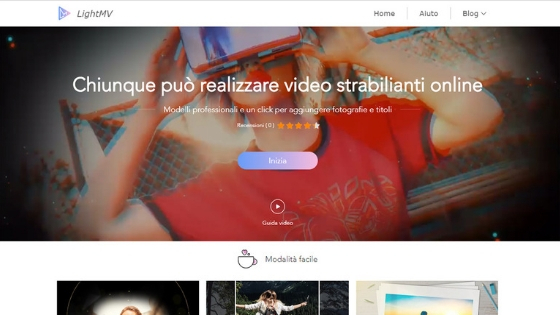 This online intro maker tool will allow you to generate Instagram stories, marketing, start-up, promotional video as well. You can even make app explainer video as well. They have one of the best software to edit the intro and wide variety of the template as well. You can take the 7-day trial and after that, you can upgrade it paid. This semi-premium intro making tool has some of the best features which can help you make the best YouTube intro. You can choose from a wide range of options such as corporate, cinematic, light, abstract, retro and stomps. Once you select one of them, you can add images, text, audio and edit them to make it more personal. This tool is premium, but you can try their 7-day trial to learn more about it. There are many apps in Google play store which can help you make the best free YouTube intro maker as well. 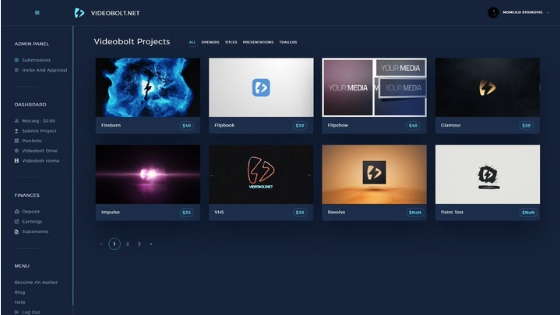 This tool is easy to use and faster to create your intro and show it to the world. You can also make outro to end your video as well. Intro help you create your brand and with an amazing YouTube intro, you can get more views and more reach. 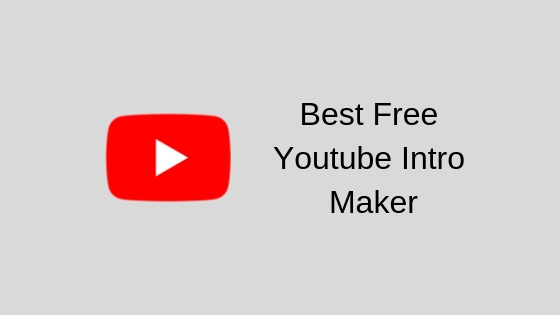 If you need more help about free YouTube intro maker or you are using any other helpful Intro maker then comment below.